Weighing Scales is the best tool to monitor and measure your weight. 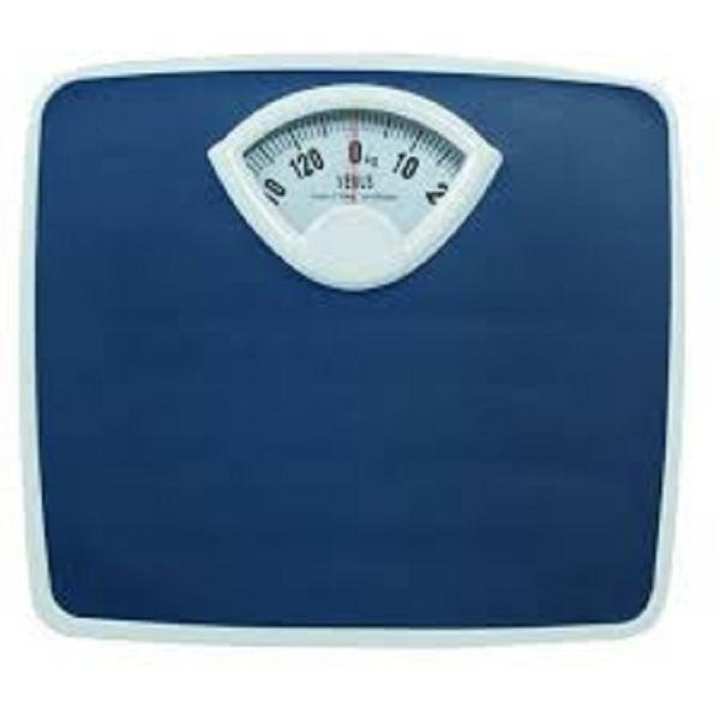 Novena weighing scale is designed with a durable construction and has the capacity to withstand a maximum of 130 kilograms. The weighing scale has a zero adjuster, we need to set zero before taking the weight. One has to measure his/her weight without any movement while measuring the weight. Jdi valo nAh hoi tkhn ki krbo ! Apnader return policy ta ki rokom? machine er pichone akta gol kichu thake jeta gurie kata 0 theke onnodike sorano jai or 0 te ana jai seta ki ache?